New header + a few more changes! 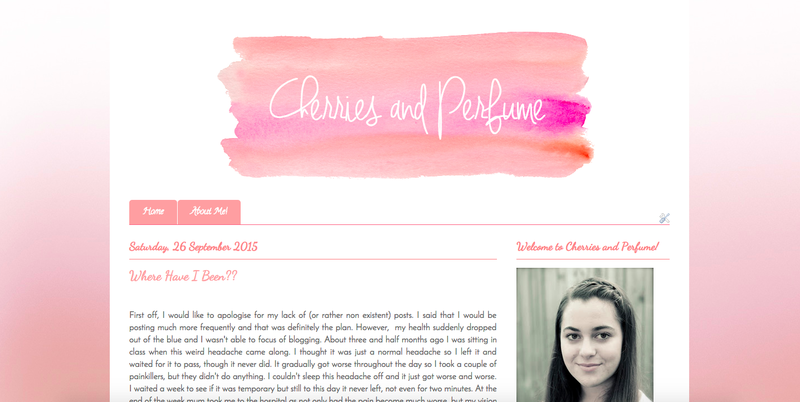 Ahh I finally changed the appearance of my blog! I've been meaning to do this for such a long time now but so many things got in the way, as you may already know a little bit about if you read my last post. 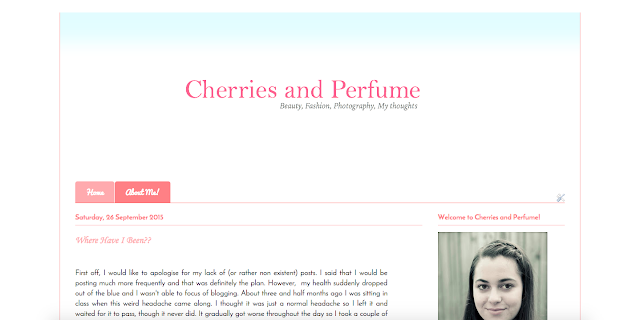 I guess overall my blog doesn't look drastically different, I stuck to the same colour scheme and same fonts (more or less). I was originally using the Ethereal template however it left this weird blue bit at the top of my blog and it drove me nuts. I'm still using the Ethereal template but I switched to the one without the blue bit at the top, though this meant I lost everything I had previously customised. I ended up just re customising all the colours and fonts, which like I mentioned pretty much stayed the same. 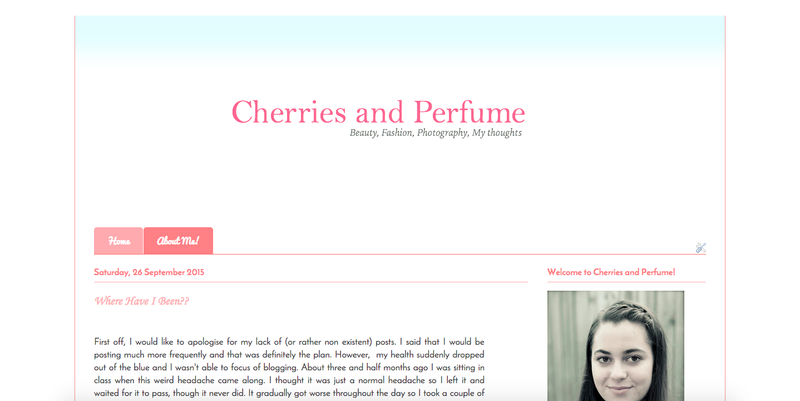 I did resize the width of my blog and made it just that little bit narrower. As for my favourite change... the header! I was never really happy with the old one and even though I tried multiple times to create a new one I was never happy with any of those either. I followed Gina's tutorial 'Create a blog header free' to make my new header. Her tutorial is super easy and completely free (just like it says). It also doesn't require any professional software or downloads from the internet. Make sure to check out her tutorial at her frickin AMAZING blog Life and Lights. She posts great content which is so nice to read. She's herself and writes in her own style, no overly formal or boring stuff. 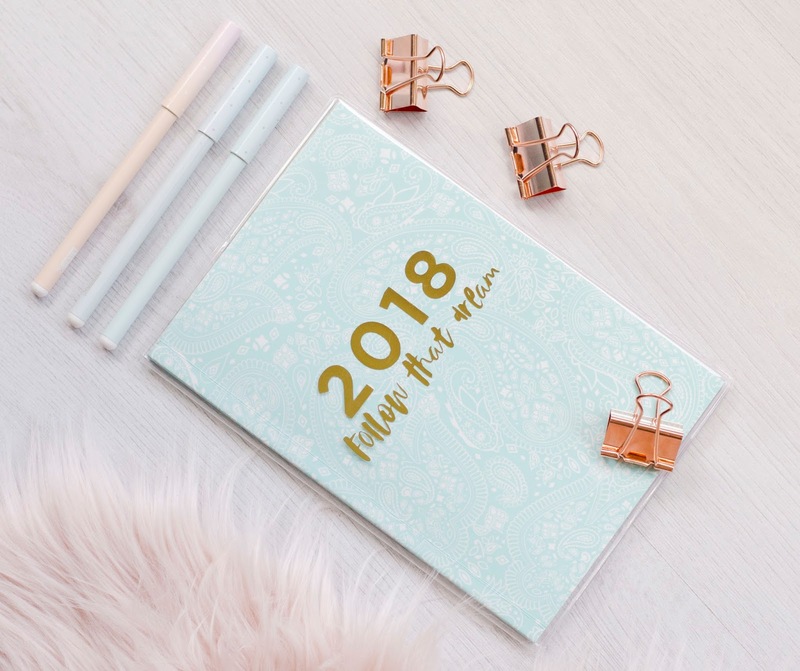 Her blog is focused around her migraines and experiences which can be helpful for others in similar situations (seriously helped me recently even though I loved her blog before this 'headache' started). Gina also shares lots of personal, healthy lifestyle and adventure related posts (great English in that sentence huh). 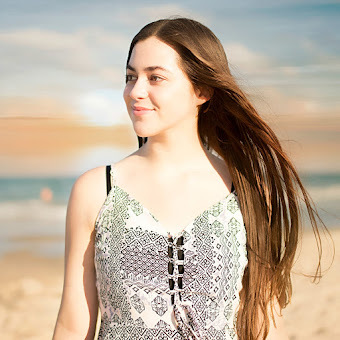 Anyways, make sure to hop on over to Gina's blog and leave a comment too! Okay so for my header I used a font downloaded for free, which you can get here. I also loved this watercolour overlay which I downloaded in a set here. I don't really have the money to spend on those beautiful themes, but in saying that I'm pretty pleased with the new look. Knowing myself, I wouldn't be surprised if I changed something in the future because I just love redesigning things! Even my room, I move it around, redecorate and restyle all the time! I mean just within what I can do myself though, not like a complete room reno or anything haha. Anyways, I really hope you liked this post and the new look! See you soon!